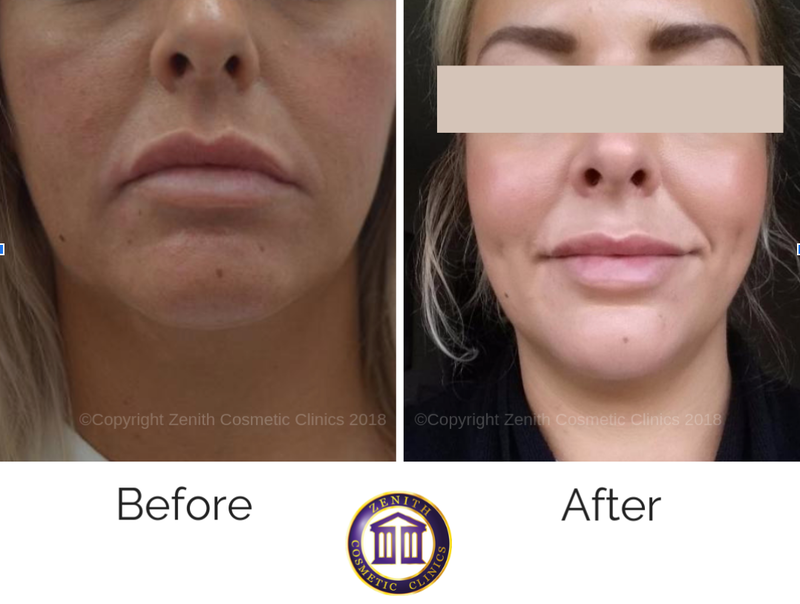 Zenith Cosmetic Clinics are proud to over this revolutionary fast and painless dimple creation procedure in the UK! So if you were born without dimples, you can now have natural and permanent scar-free cheek dimples created using surgery - for that extra touch of cuteness to your smile. Popularised in the media, dimples are considered an attractive facial feature for many people, making this an increasingly popular procedure across the UK. Our dimpleplasty procedure is lead by award-winning specialist Oral and Maxillofacial surgeon Andrew Sidebottom. Arrange your consultation at our Nottingham clinic today! What is dimpleplasty (dimple surgery)? Dimpleplasty, or dimple surgery as it can be referred to, is a minor surgical procedure carried out under local anaesthesia (LA) to create dimples on your cheeks. Dimples are a sought after facial feature, yet in the past, if you didn’t have them naturally there was no way to get them. 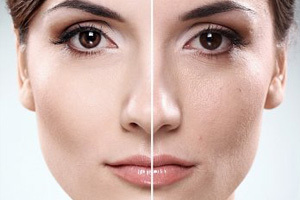 Luckily now, you can undergo a very quick and simple procedure to give you natural looking dimples that are visible even when you’re not smiling. Cosmetic dimples can add that extra touch of cuteness to your smile, so if that’s something you’re after - get in touch with Zenith Cosmetics about your dimple operation today. Take a look at some of our dimpleplasty before and after shots below. Dimple surgery is considered a minor surgical procedure, with the treatment usually taking around twenty minutes for both sides. It is performed under local anaesthetic, so whilst you’ll be awake you will feel no pain. One of the key benefits of doing it this way is that minimal recovery time is needed; you can even drive home the same day. The appropriate place is marked on your skin according to your choice, whether you want 1 or 2 dimples. Local anaesthetic is then injected into the area. An incision is made inside your cheek and a dissolvable stitch is passed through your cheek skin and tied against the muscle inside your mouth to create the dimple. This stitch takes around 6‐12 weeks to dissolve but should leave a permanent dimple in the area due to scarring of the skin against the muscle. Further dissolving stitches are placed along the wound inside your mouth which will take around 5‐10 days to dissolve. Your dimple operation will be carried out by specialist Oral and Maxillofacial surgeon, Andrew Sidebottom. If you are wondering whether dimpleplasty is suitable for you, or you would like to find out more about what the procedure involves, the best thing to do is to book a consultation at the clinic. 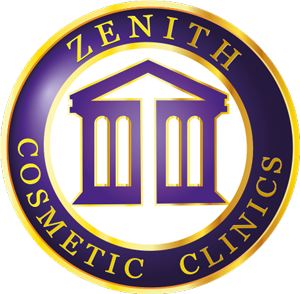 We offer dimpleplasty at Zenith Cosmetic Clinics in Nottingham. Due to the minimally invasive nature of this procedure, the downtime and associated side effects and risks of dimpleplasty are minor compared to other surgical procedures. However, after your dimpleplasty, you will have minor swelling of the face and bruising which should fully disappear within two weeks. As the stitch dissolves, the dimple will become less pronounced and look much more natural. Occasionally the dimple can disappear over time, but the procedure can be easily repeated if this happens to be the case. 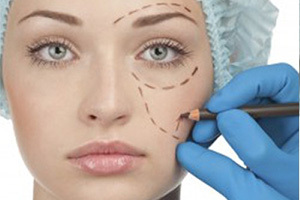 The results of dimple surgery are usually permanent. Typically the new dimple will flatten within the first few days after surgery, then over the next few weeks you will notice the newly created dimple looks more natural. Bear in mind that your dimple/s will still appear even if your face is at rest. You can expect to see the finished result within three months. Results of dimple surgery vary and it is not possible to predict exactly the depth, size and shape of your dimples after the procedure. However, in your initial consultation, we can talk about the procedure and results through with you in greater depth to ensure we are working towards the smile you really want. Before you go through dimple cosmetic surgery, it is important you stop smoking at least four weeks before your surgery and for four weeks afterwards. This is because smoking decreases blood flow to the skin, and this can interfere with the healing process post dimpleplasty, and therefore affect your end results. 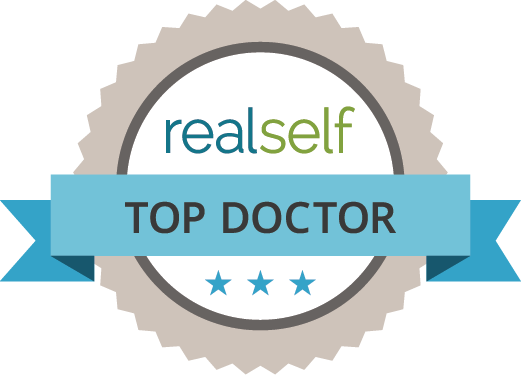 However, before your procedure, you will have an in-depth consultation with your surgeon. Your doctor will look at your history, answer any questions you might have around dimpleplasty, explain the procedure in greater depth and take your needs and end goal into account so that we can put together the absolute best treatment plan for you. Our dimpleplasty surgery starts off at £1500. The cost of the procedure depends on your individual circumstances and the final result you want to achieve. Get in touch with our specialist team at Zenith to arrange your dimple surgery consultation today! Why not start the journey to creating your dream smile today? Get in touch to book your dimple surgery consultation with one of our experienced surgeons today! You will be sent home with the relevant medication to aid healing and prevent infection. Alongside this, please ensure you closely monitor your oral hygiene to further reduce the risk of any complications developing. Using mouthwash, particularly after eating, will help keep your wound clean. How long does dimple surgery take? One of the key benefits of this procedure is that it is so quick and simple, normally the full procedure can be done in under 30 minutes. Is dimpleplasty the same as dimple cosmetic surgery? As mentioned above, we use a local anaesthetic (LA). This means that throughout the procedure you will be awake, however, you will not feel any pain or discomfort. Will I have a scar on my cheek? No, you will not be left with scarring. This is because no incision is made on the outer cheek. Will I choose where the dimple is? Yes, you will choose where you want the dimple to be, whether you want one or two dimples and the overall finished look of your dimples. 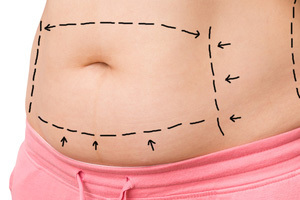 Your surgeon will discuss this with you during your consultation.